Our guests today are Dr. Richard Gold and Yuval Ron from Metta Mindfulness Music. 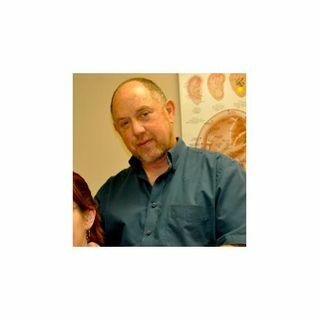 Dr. Richard Gold is the President and Executive Producer of Metta Mindfulness Music and a licensed acupuncturist. He has devoted his professional career to the study, practice, researching, teaching and publishing in the field of East Asian Medicine. Dr. Gold has studied neuroscience and the evolving understanding of the effects of sound and meditation on the brain. He is a published author and lectures ... Más informaciones internationally. Our second guest, Yuval Ron is the Music Artistic Director for Metta Mindfulness Music and a world-renowned musician, composer, educator, peace activist, and record producer. Among his many honors, he composed the music for the Oscar-winning film, West Bank Story and was invited to perform for the Dalai Lama. Dr. Gold and Yuval have recently released six healing audio albums entitled, Metta Music Medicine Series Vol 1-6. Visit: http://www.mettamindfulnessmusic.com & www.yuvalronmusic.com.